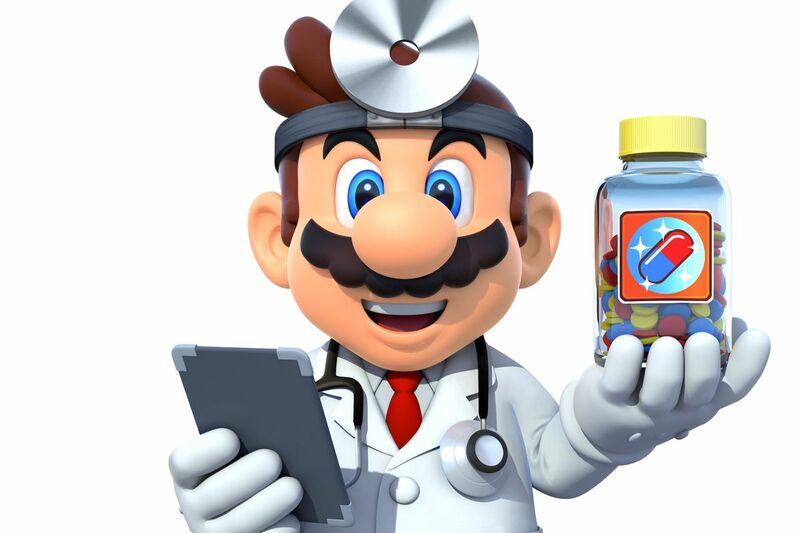 Nintendo is bringing its Dr. Mario puzzle game series to phones. Dr. Mario World is scheduled for release during “early summer” on Android and iOS devices, Nintendo announced Thursday. Dr. Mario World will be free to download with optional in-app purchases. The puzzle game is being developed by Nintendo, Line, and NHN Entertainment, a developer and operator of mobile games. Those three companies will co-develop and jointly operate Dr. Mario World, Nintendo said in a news release. Nintendo said Dr. Mario World will be released worldwide in approximately 60 countries. The original Dr. Mario was released for the NES in 1990. Nintendo ported the game to multiple platforms and released a handful of sequels over the years, including Dr. Mario 64for Nintendo 64, Dr. Luigi for Wii U, and Dr. Mario: Miracle Cure for Nintendo 3DS.